Looking for a 2 or 3 credit class to supplement your spring quarter schedule? Human Development courses can be a great option to supplement your current coursework and will help you with your own personal growth. Currently, there are a number of courses available that will challenge you to think critically about your life and explore the world from a different perspective. Please contact a counselor if you have any questions. 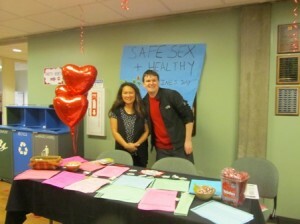 Bellevue College hosts a variety of University representative visits throughout the quarter. For more information about transferring please visit the Academic Advising website.